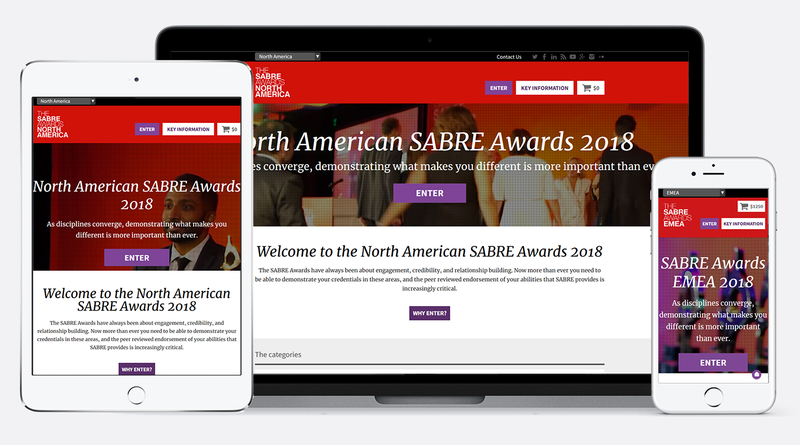 A bespoke ASP.NET eCommerce web application to drive the SABRE Awards (the world’s biggest PR awards programme). 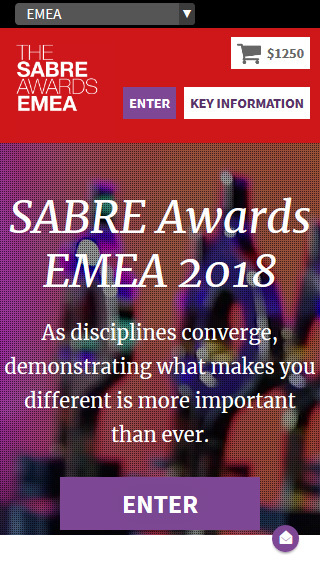 The SABRE Awards is the world’s biggest PR awards programme, dedicated to benchmarking the best PR work from across the globe. 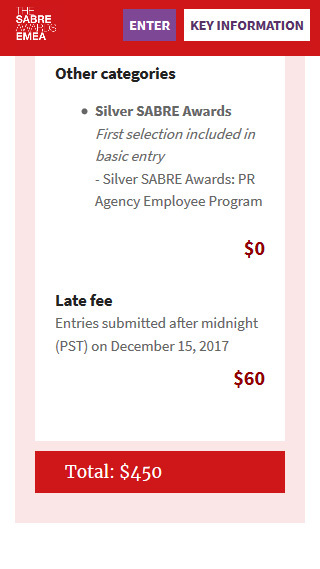 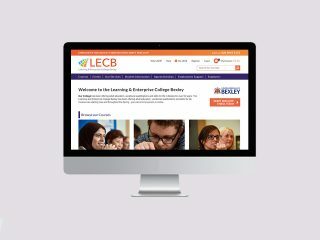 We created a bespoke ASP.NET eCommerce web application to drive the awards, comprising of a public facing system for agencies to enter, a backend system for judging, as well as a full administration suite. 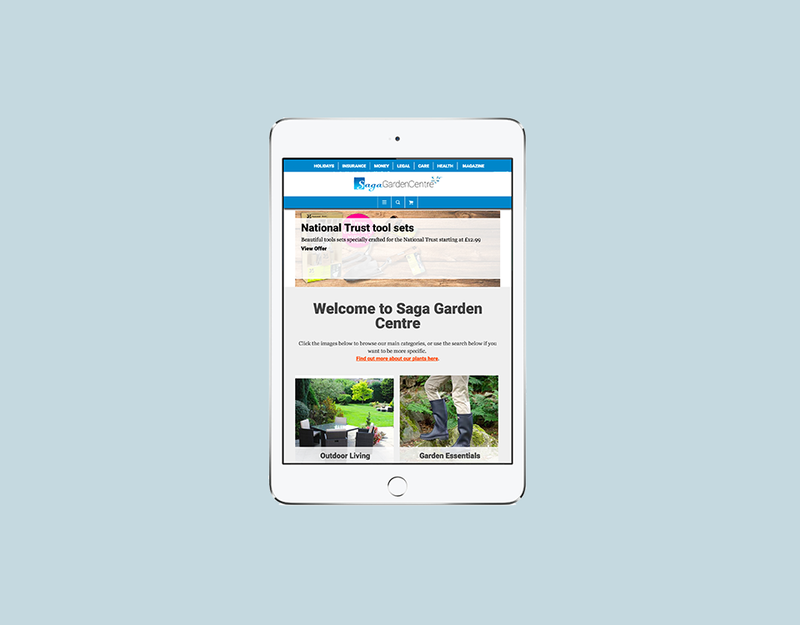 The system has received high praise from both the client and the judges who’ve used it, which helps make all the hard work worthwhile.